The Ridge Apartments and The Masons Apartments in Albany are two profitable residential management rights being offered for sale as one business. 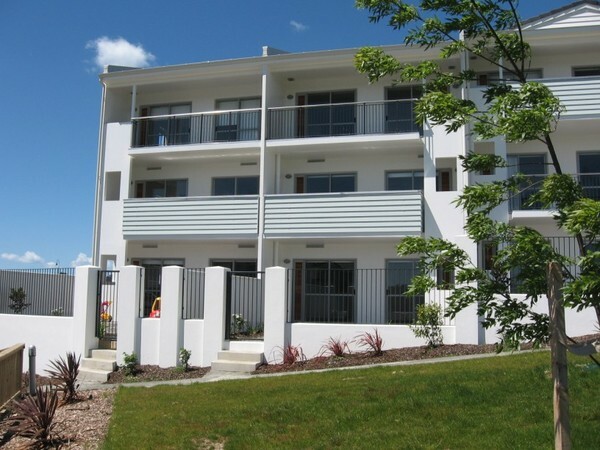 The apartment complexes are approximately 500 metres apart and very easy to manage with long term tenancies. All the apartments are 2 bedroom one bathroom with their own car park. The Ridge has 96 apartments and Masons has 72 apartments and at present a total of 94 are under management agreement. There is always the opportunity to grow this profitable business.